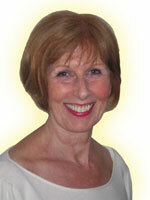 Dee Taylor-Mason is a practicing holistic healer with over 15 years experience. Dee has studied several modalities, and where possible has learned from the originator. She is based in Bournemouth, Dorset on the South coast of England. With this unique collection of therapies Dee adapts her therapies to your individual requirements. Dee has many successful testimonials often treating the client with one session. Call Dee today on 07773 439781 to see how she can help you with your life, or leave Dee a message on the contact page of this website. Healing Body Mind and Spirit. The Souls Journey. Past Life Regression. Opening to Channel “Connecting to your Higher Intelligence”. Dee is an intuitive and tarot card reader. Consultations also available on Skype. 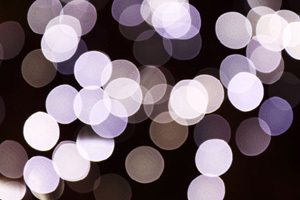 The latest news, events and treatment offers delivered directly to your inbox!